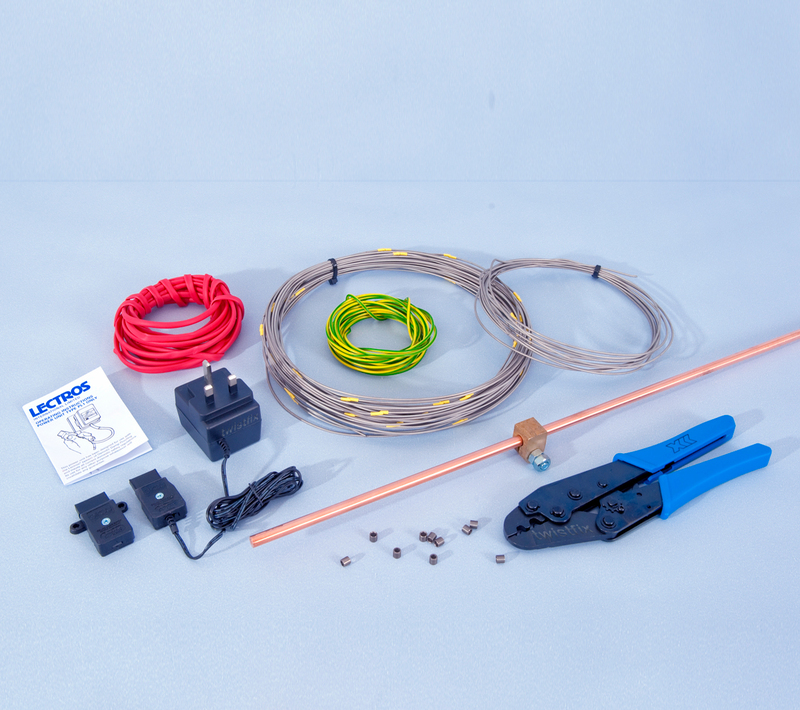 Electro osmotic damp proof course kit for rising damp treatment. 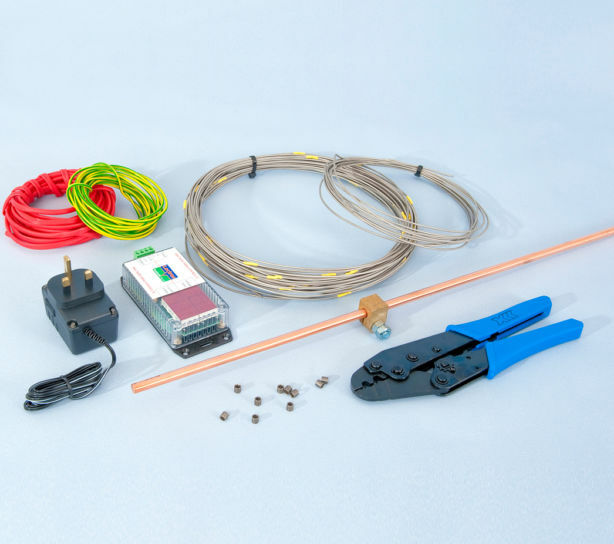 Using osmosis a small current positively charges free moisture molecules, which are repelled from the positive anode and attracted to a negative cathode that is buried in the ground, (just as the "poles" of magnets repel or attract each other). 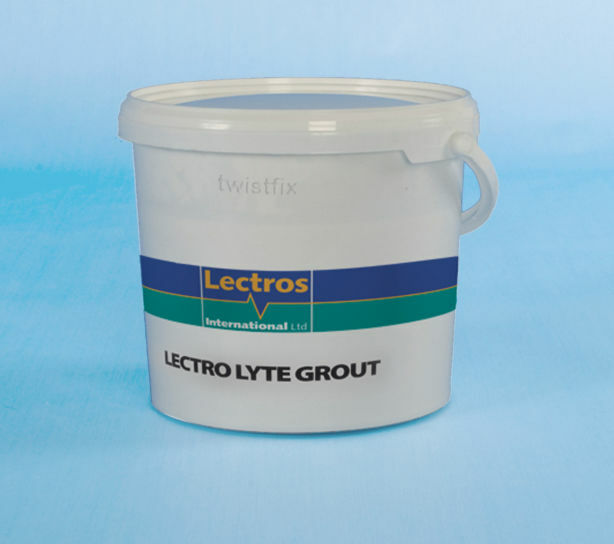 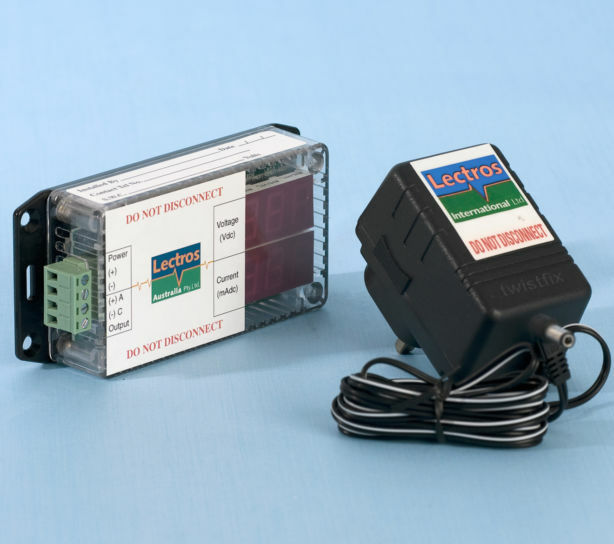 Ideal for walls up to 600mm thick and for rubble-filled walls, the Lectros Electro Osmotic damp-proofing system is the only dpc treatment that can be installed above timber flooring joists to drive excess moisture down to a level beneath them, fulfilling a vital requirement of a damp-proof course. 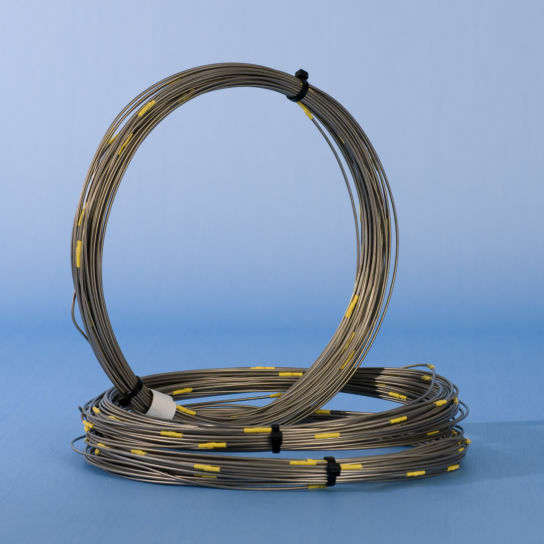 A pack of 25 platinum coated titanium anodes connected to pure titanium wire for use in Lectros osmosis DPC systems.